W Power on Hand in Stanton at the Annual Christmas Tree Lighting Ceremony to Spread Holiday Cheer as it Readies the Stanton Energy Reliability Center to Start Construction in 2019. December 7, 2018 – Stanton, CA – The mood was quite festive at Stanton’s Annual Tree Lighting Ceremony. 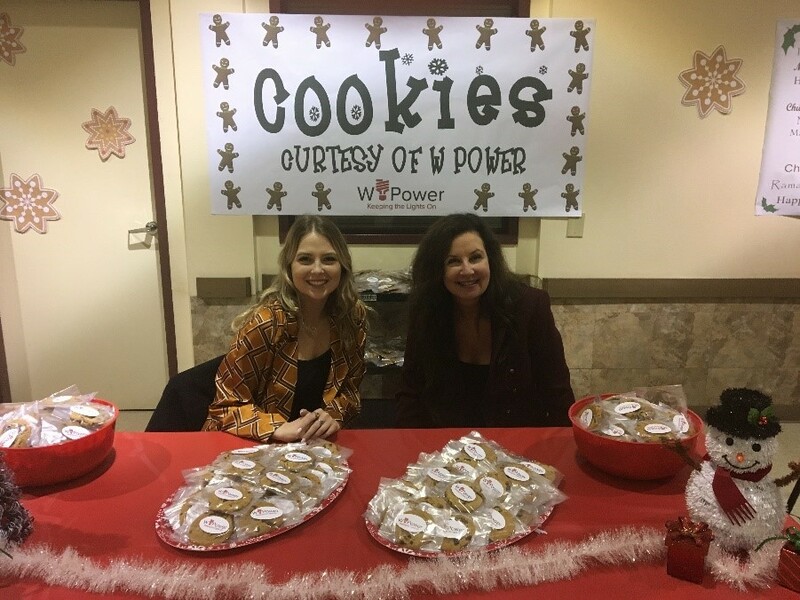 W Power has a lot to celebrate in the City of Stanton this year and was on hand to share in the Holiday Cheer as it passed out W Power Holiday Cookies. W Power has been working closely with the City of Stanton for over 5 years now to develop the Stanton Energy Reliability Center, a state-of-the-art hybrid energy storage and generation project that will help secure the energy reliability of the North Orange County Region. Final permits were received in November of this year and W Power plans on closing financing and commencing construction early in 2019. “The City of Stanton has been a fantastic partner with which to develop this project. W Power is excited to be in Stanton, today and for the years to come – this is truly a very special community”, said Kara Miles, President of W Power.